If you are tired of studying and want to explore Singapore to try out some super cool activities, you’re at the right place! 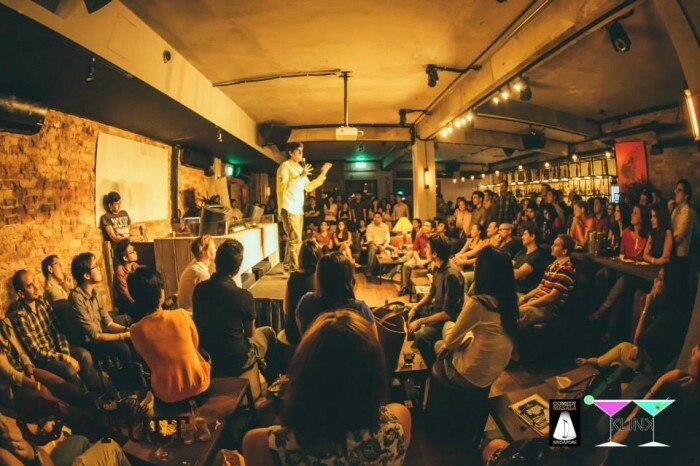 Read on, as we list down our top picks on some hidden gems in Singapore. 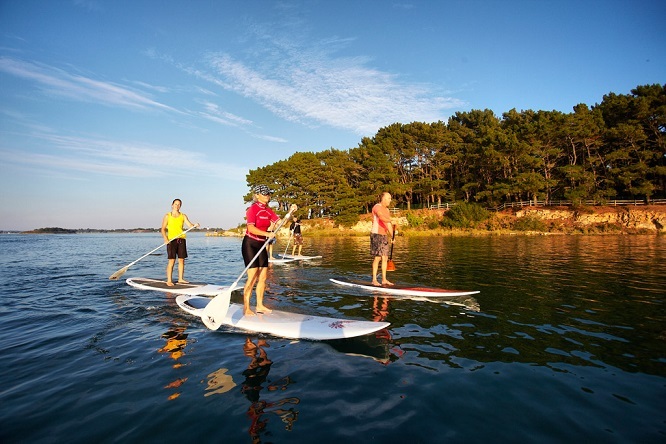 This new watersport which began a couple years back is really awesome to try so take a break and head down to Tanjong Beach in Sentosa where you can learn the sport at SUP School (Stand Up Paddling School). Bring your friends along to get amazing group rates for the classes. Go check out http://www.supschool.com.sg/ for more information! If you are looking to take a break and escape the concrete jungle of Singapore look no further! Check out the TreeTop Walk which is one of the best hiking routes in MacRitchie. The walk is along a free-standing suspension bridge which connects the two highest points at Bukit Peirce and Bukit Kallang. It offers one of the best views of the nature in Singapore and the beautiful view of clouds as seen in the picture above! Do check out this up and coming waterway park which has recently opened at the Northern portion of Singapore. It has such beautiful and lush greenery which allows a wonderful place to unwind after a stressful week at school or work. It is also a wonderful place to catch beautiful sunsets and attracts lots of avid photographers to the park. If admiring nature’s absolute beauty is not your cup of tea, do check out Ann Siang Hill. 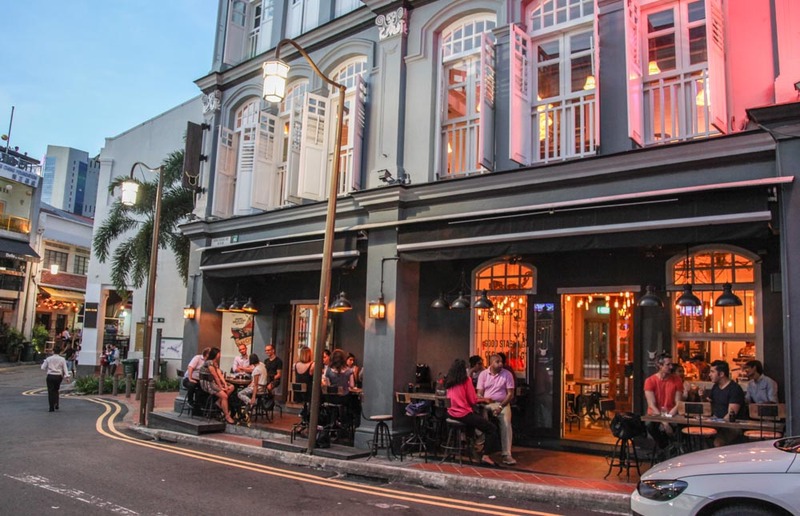 This place is a well-hidden gem in Singapore which provides an absolutely amazing bar experience without the hustle and bustle of the bars in town. Enjoy the quaint and exquisite dishes available at the numerous restaurants along the district while enjoying your glass of wine! If you want a good laugh do check out Comedy Masala! It features lots of local comedians who come by to give absolutely amazing comedy performances! Do check out http://comedymasala.com/ for the exact schedule of performances. Connect with us via Facebook @SchoolBuzzSG or Instagram @SchoolBuzz to comment which activities listed above you have tried before or are planning to try out!